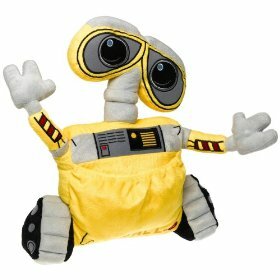 I thought the Disney/Pixar movie about Wall E, the waste collecting robot was both charming and delightful. 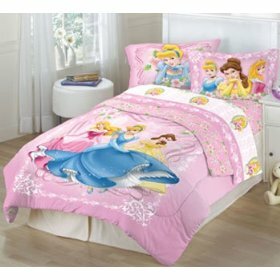 I enjoyed it as much as the kids. 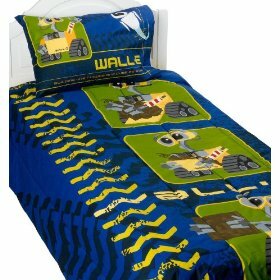 And now your child can have their very own Wall-E comforter to brighten up their bedroom and remind them of the fun character in the movie. 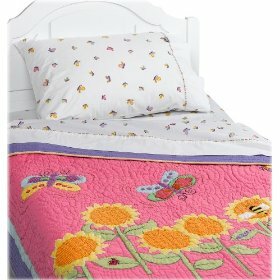 The Comforter has pictures of Wall E collecting garbage on a blue background with track marks. 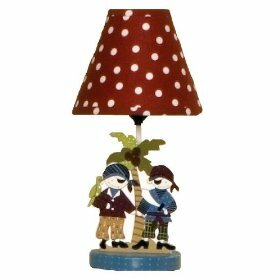 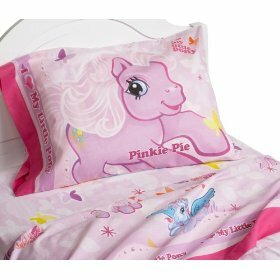 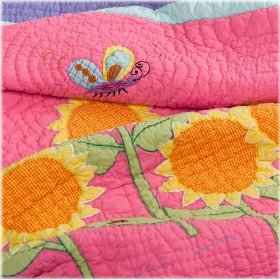 Made in a 180 thread count fabric of 60% cotton and 40% polyester makes it easy to care for, which is just what you need for a childs room. 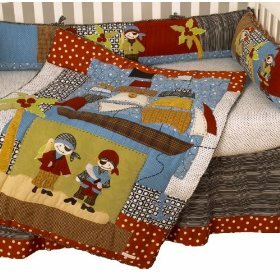 So if its time to give your youngster’s room a makeover why not consider with the easy to care for, bright and bold Wall-E comforter and Wall E Collection Accessories such as the sheet set and a variety of character pillows. 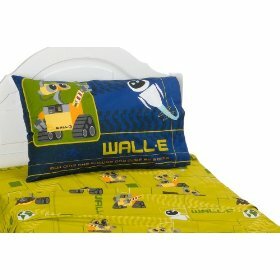 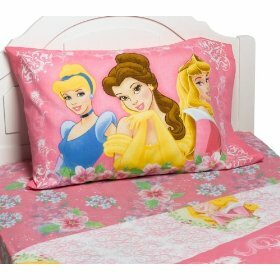 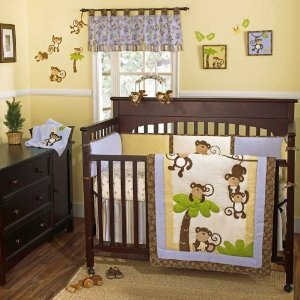 You can buy the Wall E comforter and accessories at?